Could there be anything more beautiful than getting married where you are on holiday- far away from the daily hustle and bustle. 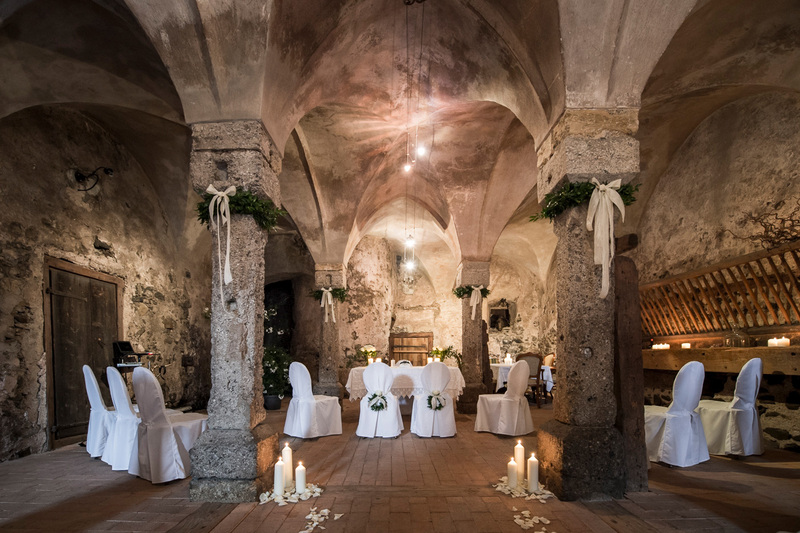 A wedding in the province of Salzbourg– in Leogang means natural romanticism and down-to earthiness. Once arrived in Leogang, the everyday life is promptly hidden automatically. Then it only means: enjoy the fascinating views, the unique and breathtaking locations always paired with a good dose of warm Austrian hospitality, heart and soul. 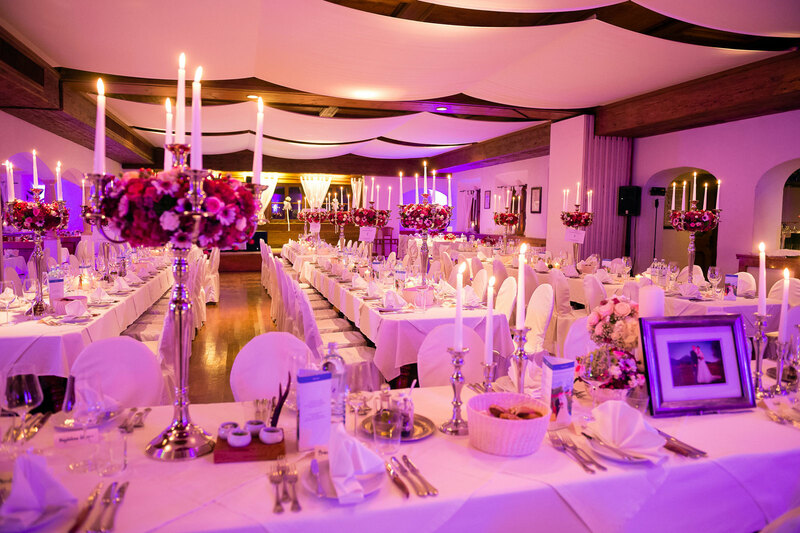 Surrounded by the Leoganger Steinberge and the Kitzbühel Alps it is definitely the right environment for your dream day. Leogang has more than 3000 inhabitants and is located at 788 m above sea level in a valley basin, the elongated Leogang valley. The airport of Salzbourg is about 50 minutes and the airport o munich is about 90 minutes far away. 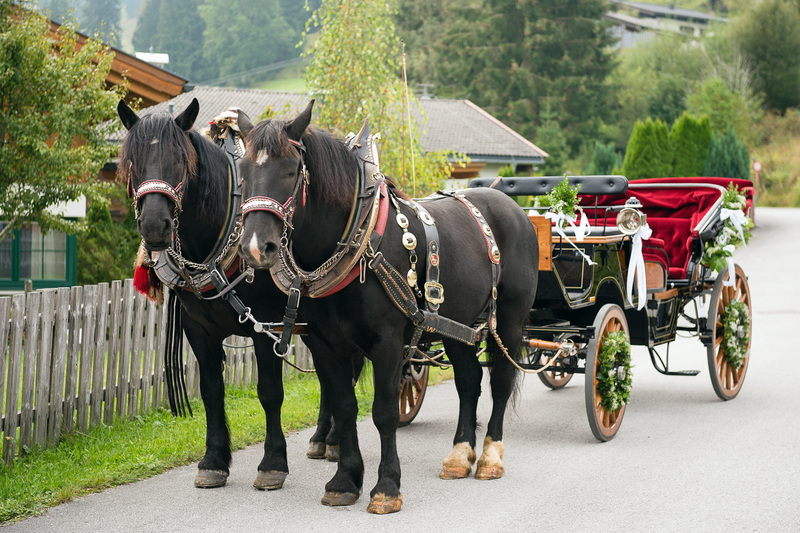 Although Leogang itself is not so big - there are even four unique and romantic civil wedding options. Traditional, classic, historic and elegant. The region is perfect and incontestable for all of these options. 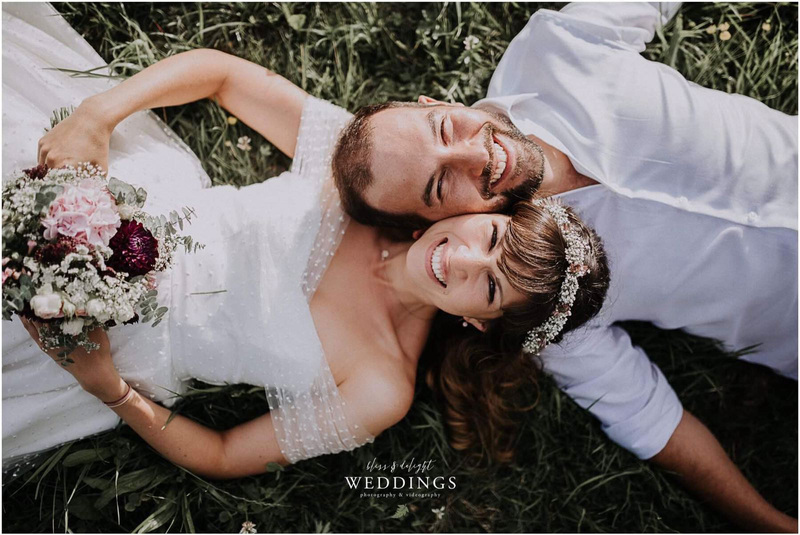 The two registrars are celebrating heartful, personalized wedding ceremonies – also in English – so no interpreter is required for your ceremony. The beautiful renovated baroque church – "zum heiligen Leonhard" - is located in the middle of the idyllic, romantic center of Leogang. Catholic and protestant marriages and blessings are possible and welcome. 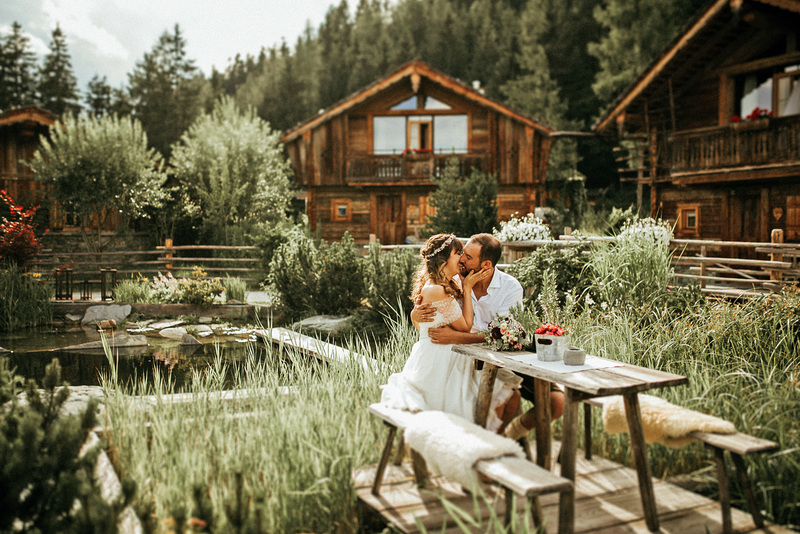 Divine in both summer and winter: Leogang offers so many individual possibilities to make your wedding celebration and your wedding days as unique as possible like no other place in Austria. 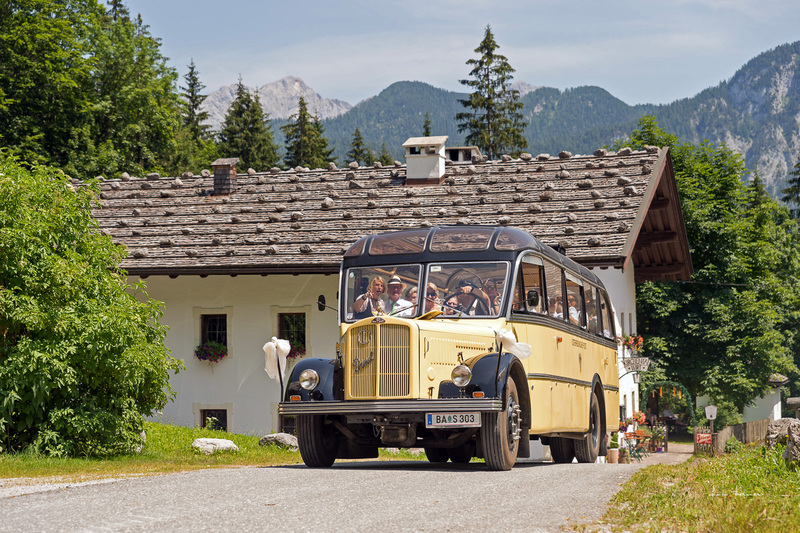 Wherever you look - urban modern lifestyle meets Austrian typical hospitality and traditions. 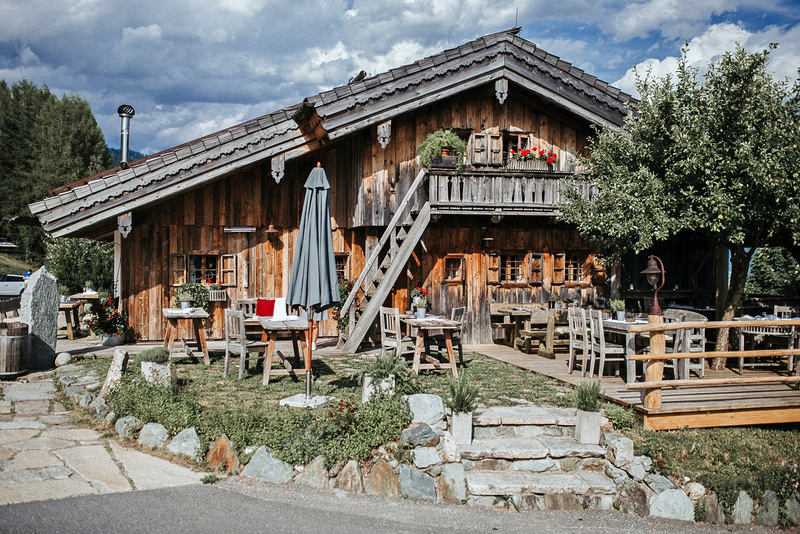 Just to name a few possibilities: a 700 years old listed building – combines with a Gault Millau – certified inn, romantic outdoor areas, Europe's highest brewery – mountain pastures that gives your festivity on the mountain a one-of-a-kind charm, with its various parlours and historic exhibits. 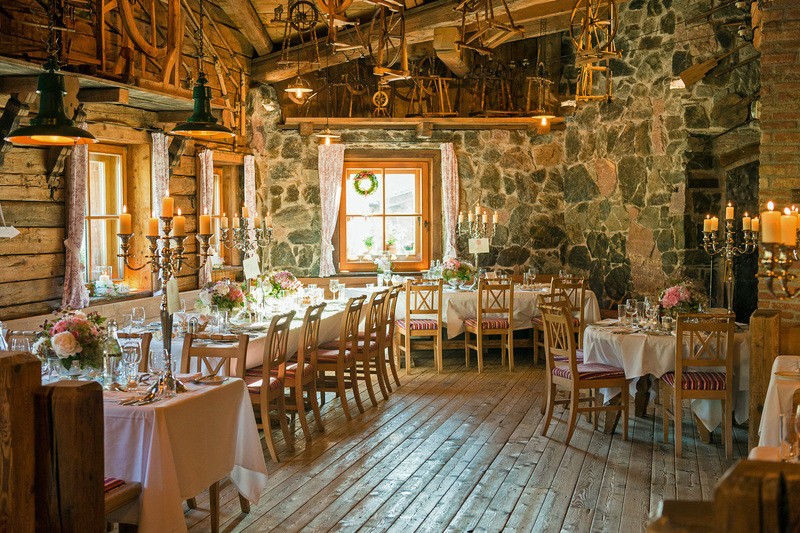 Nobly rustic high – class ambiance combined with a luxury spa hotel guarantees unforgettable moments. 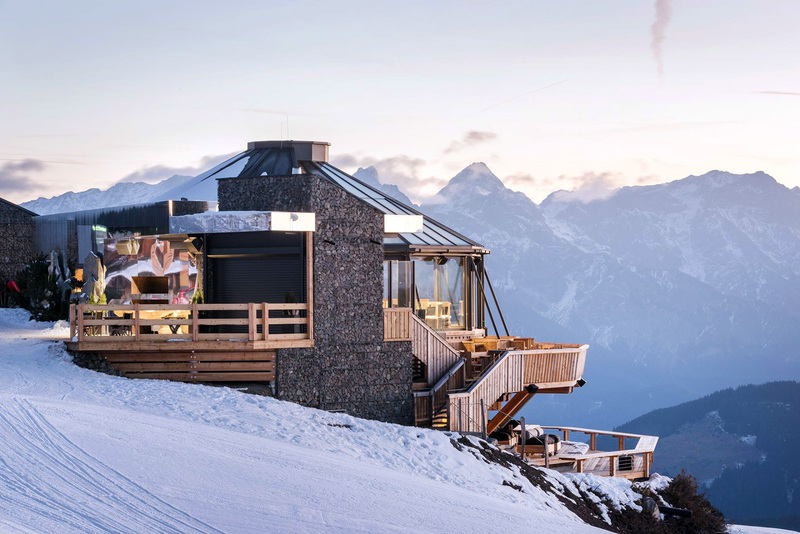 Premium class chalet villages – at an altitude of 1100 metres – on an elevated plateau facing the Steinberge, meadows, forest waters and the sky. 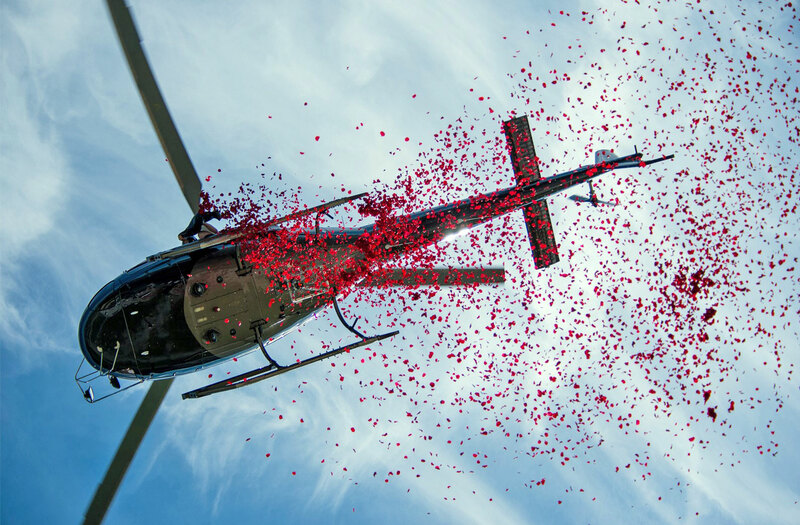 All these options, complemented by top qualified wedding workers from all industries, make your wedding party to an unforgettable experience. How does this all sound to you? 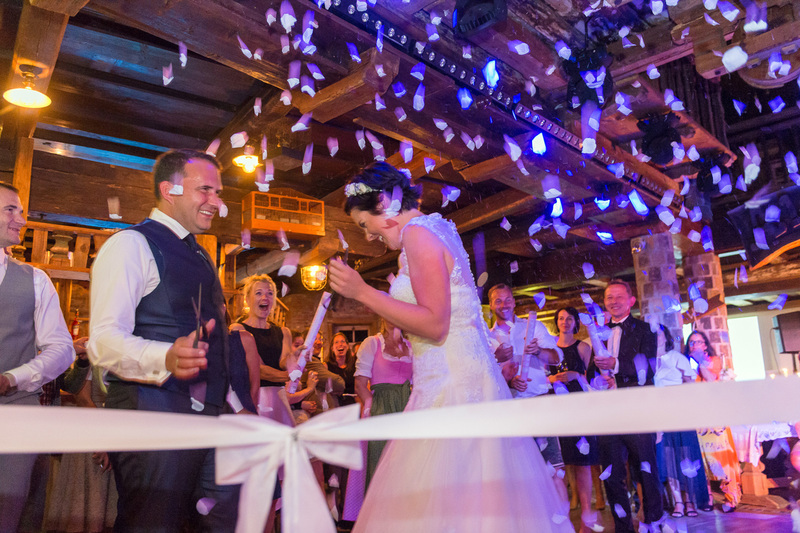 A fairy tale wedding will come true in Leogang – trust us!